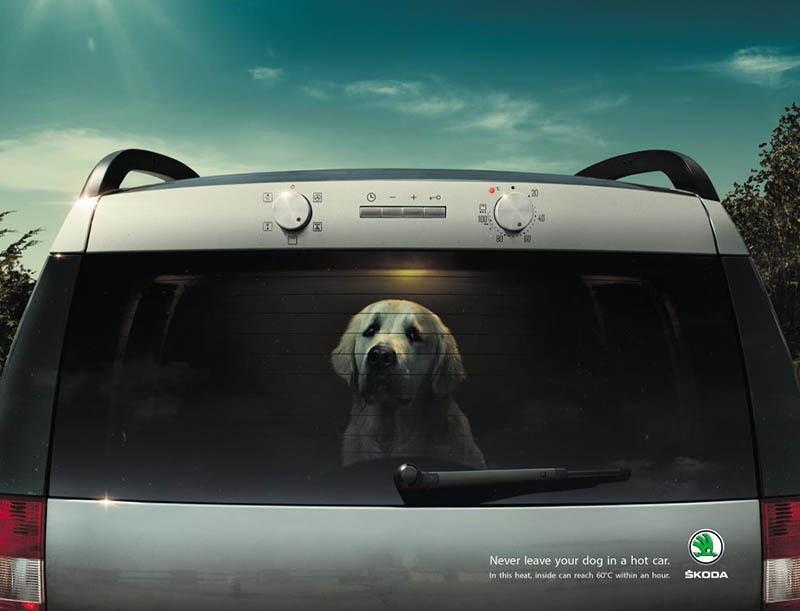 With the very hot weather we are experiencing, Skoda Ireland tells us that it has launched a campaign to highlight the dangers of leaving dogs in hot cars during the warm weather. 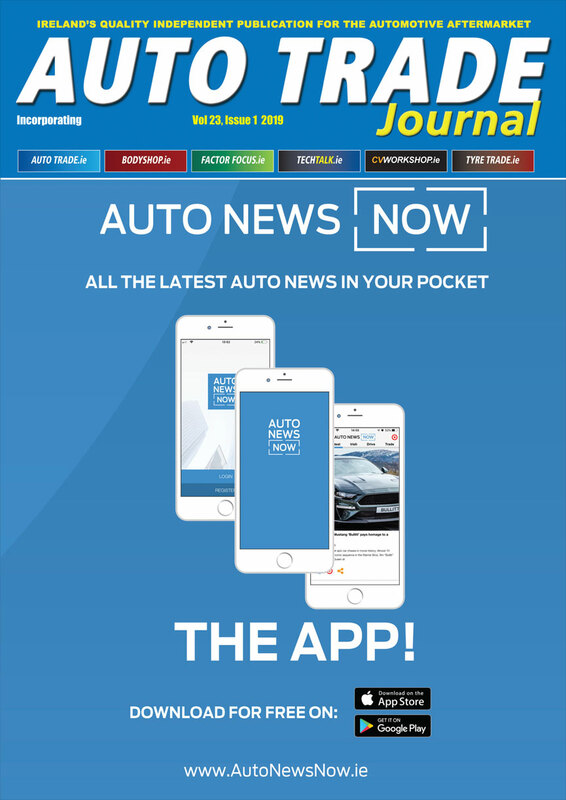 The initiative is part of ongoing dog welfare efforts from the Skoda brand which urges car owners to consider the dangers of leaving pets in cars during this heat wave. The campaign reveals that even a few minutes in a hot car can prove fatal to a dog. The inside of a car can reach 47°c in just one hour on a 22°c day, while at 26°c outside it can reach 37°c inside a car in the space of just 10 minutes. – Think twice about any car trips with your dog – avoid congested roads or busy times of day when they could overheat in the car if you are caught up in traffic. – If driving with your dog plan your journey considering cooler times of the day and places to take breaks. Make sure to have plenty of water for your dog. This year Skoda reminds us that it has entered into their sixth year of partnership with Dogs Trust and continue to invest in campaigns to highlight dog welfare, particularly in hot weather. Today, the brand launches a national print and radio advertising campaign that is hoped to assist in preventing further tragedy.